Prisma - app that makes photos look like drawings or paintings, has taken the world by storm. 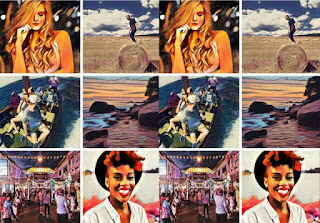 Unlike other photo-editing apps such as Instagram, Prisma doesn't simply overlay filters on photos. 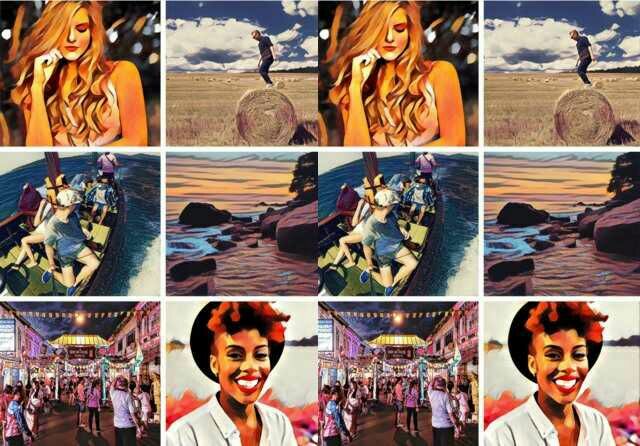 Instead it uses what the developers describe as "a combination of neural networks and artificial intelligence" to examine the image details and then completely redraw them. There are 34 filters, each with a different artisticstyle. Some are modelled on famous artists or even specific paintings, so that – in theory – you could make your selfie look like a Mondrian or a Chagall or a Picasso – or Edvard Munch's The Scream. In practice, however, different photos suit different filters; there are usually only three or four filters that work well with the style of a specific photo. But the app has only been available for iOS users, but that's about to change. It would have been madness not to have released Prisma for Android, and the company behind the app Prisma labs inc knows this. A beta version of Prisma is about to launch, and you can be the first to learn of its release.If you take a look at the Prisma website you'll find a link to download the iOS version of the app from the App Store, but when it comes to the Android version you're just told "Coming soon on Android". But we got Prisma App Link For Android Users! Download Now & Enjoy Awesome Effects!! !